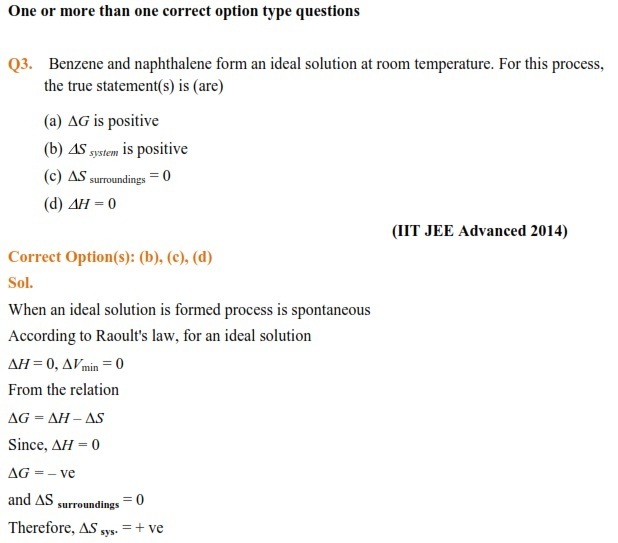 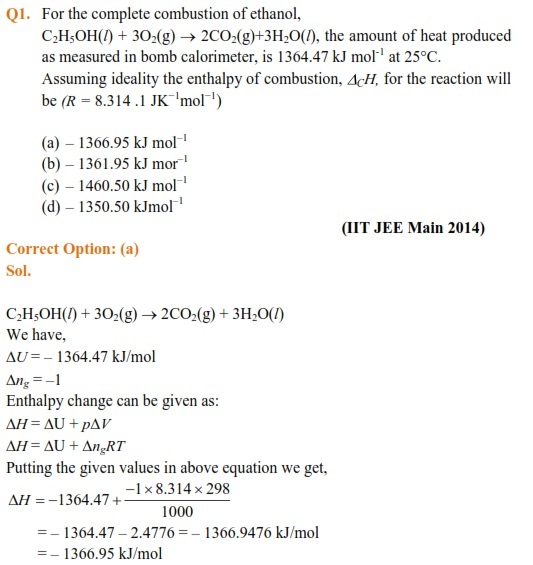 Find the notes of chapter Thermodynamics including important concepts and previous years’ solved questions for JEE Main and JEE Advanced entrance examination. 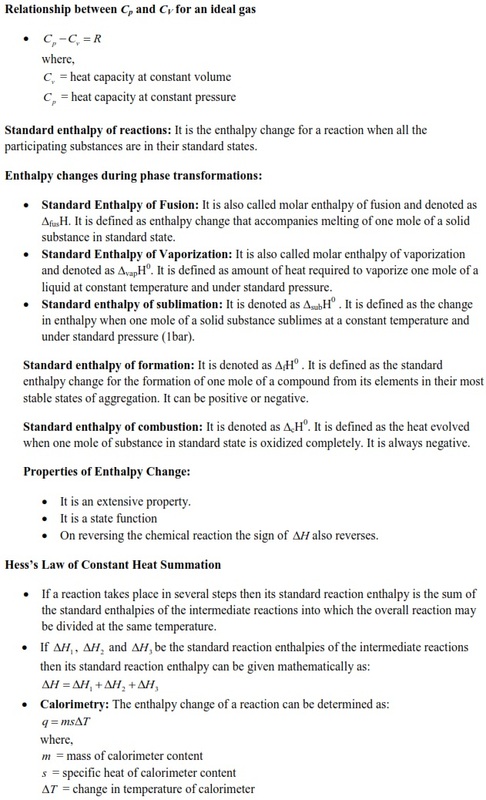 It is very important to read about the topics given in the first part of the notes. 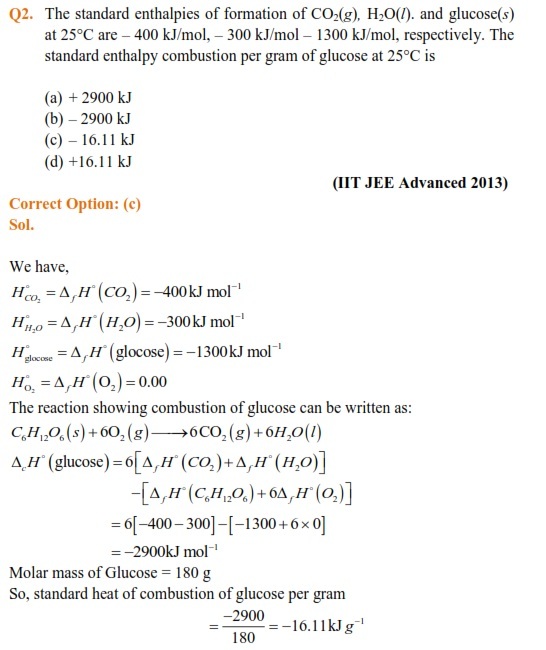 After this you can refer these notes to understand the complete chapter of Thermodynamics very easily.